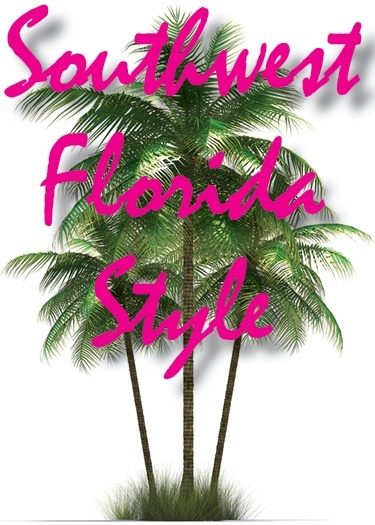 Is There Such a Thing as “Southwest Florida Style” and Does it Matter? Naples-area neighborhoods look a little bit different than communities in the rest of the country. Sure, the palm trees and Bermuda grass lend a look to the area that you won’t find in other places. Even the architectural styles you see when driving around the area have a distinct look and feel. It’s probably hard to say whether there is actually a “southwest Florida” or “Naples-area” style when it comes to housing. And the fact of the matter is that your home should reflect your particular sense of style and personality. That being said, we’ve been remodeling homes in the Sunshine State since 1992. We love the area and know that the people who own homes here do too. And our designers are really great at creating remodeling solutions that capture the views and the overall feel that makes living in southwest Florida so great—whether it’s a remodel of a kitchen, a master bathroom, a whole house remodeling, or even an update of your home’s exterior. Take a glance at our photo gallery, to see what others in the area have done to enhance the beauty and functionality of their southwest Florida homes. You’ll notice a wide variety of styles and personal touches. That’s part of the unique advantage of working with a design/build remodeler. You don’t have to settle for some pre-designed plan and try to make it fit your Naples-area home. Our designers will listen to what you want and work with you to create a design that reflects not just a local style, but also your personal sense of style. But good design goes beyond that. Your home should be comfortable and functional. It should fit your lifestyle as well as your sense of what looks good. That goes into every design we do as well. And that’s reflected in the comments we get from satisfied clients.